The lighting and the decorations are the two most important factors that need to be emphasized in creating a romantic bathroom. 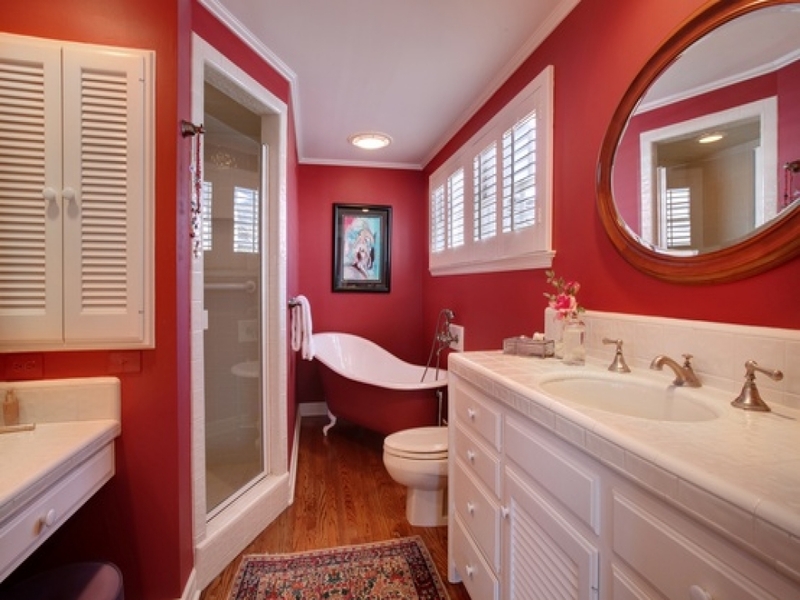 Also the loveliest flowers can bring out the romantic mood in every bathroom. Moreover, scented candles can also provide the romantic feeling while treating you in a spa-like tub in the bathroom. So today we will show you our collection of 21 Romantic Bathroom Designs That You Gonna Love created by different brilliant designers. Now you may scroll down the page and enjoy the romantic ambience of the bathrooms below.